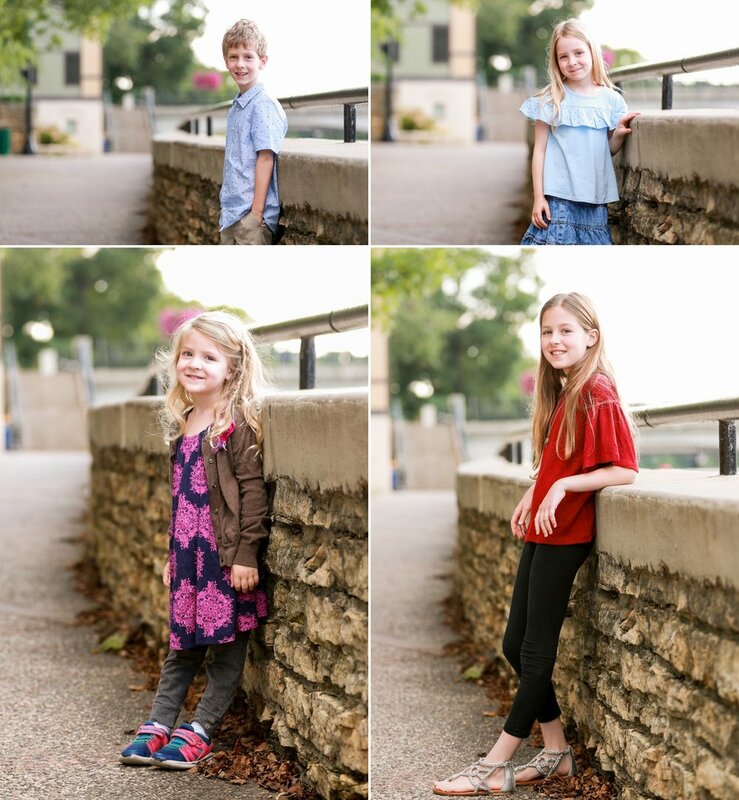 This past September Ellen and Toby made it out to Northfield for their family session with Graddy Photography. 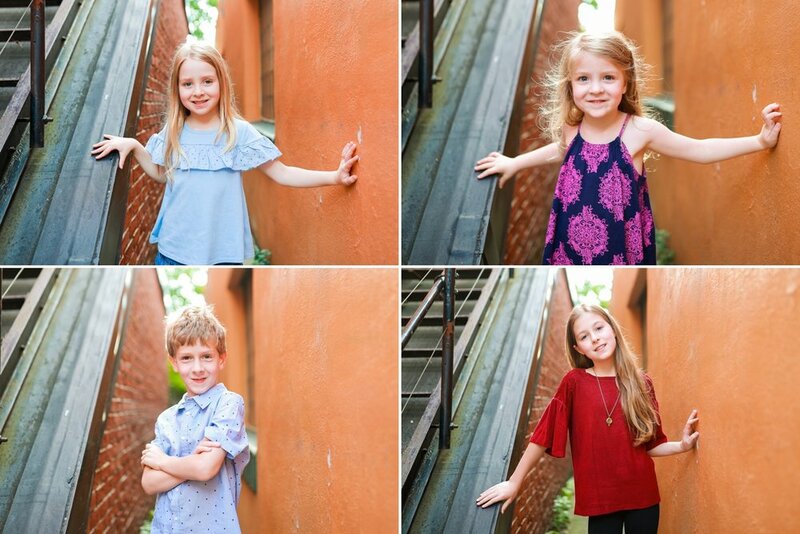 It has been a few years and a couple kids since we have last seen them but it was so great to catch up and see how their young family is blossoming! 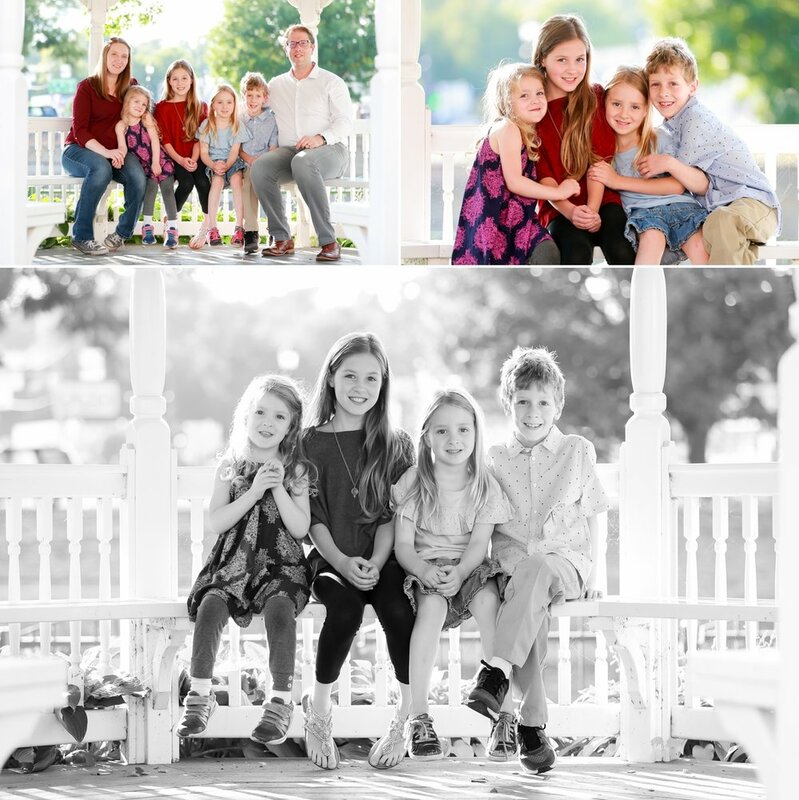 Thanks so much for always keeping us in mind as your Lakeville family portrait photographer and we hope to see you all again in the future!